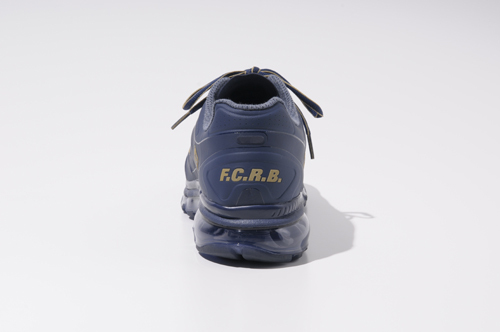 Hirofumi Kiyonaga's F.C.R.B. 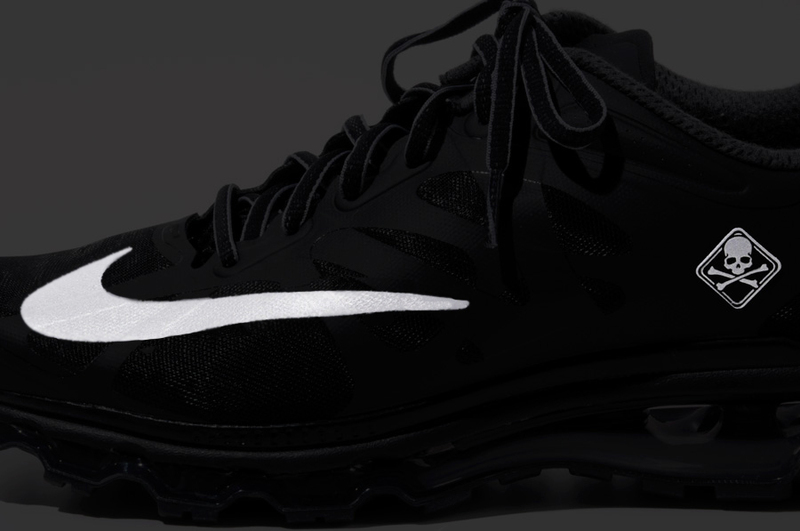 line unveiled its newest Nike footwear collaboration this week, featuring two fantastic colorways of the Air Max+ 2012. 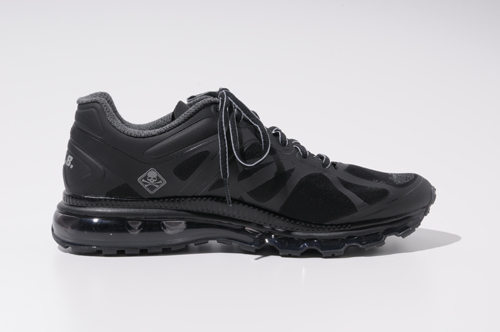 F.C.R.B. 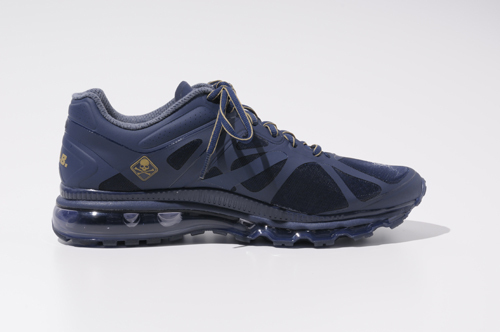 (F.C. 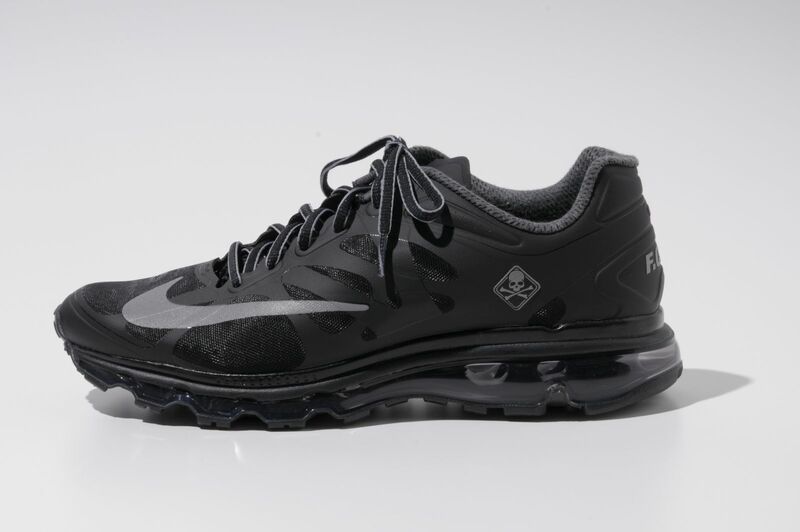 Real Bristol), SOPHNET's football-inspired collaborative line with Nike, adds its touch to the Air Max+ 2012 with a football-inspired toe swoosh, mastermind JAPAN skull-and-bone logos (representing MMJ as a "team sponsor" ) and a F.C.R.B. 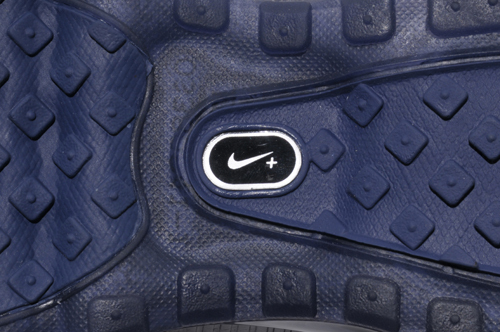 logo on the heel. 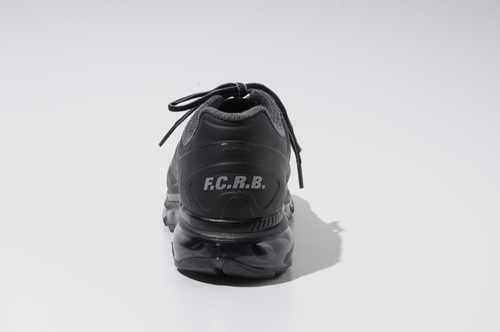 All things considered, the F.C.R.B. 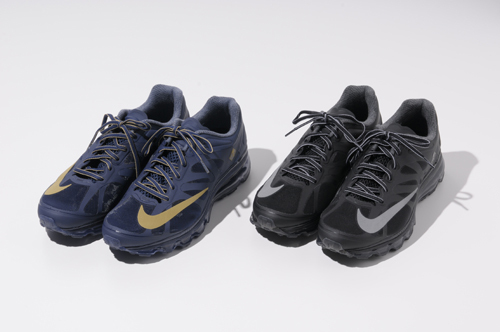 reworking of the Nike runner, available in Navy / Gold and a reflective Black / Silver, is arguably the best version of the Air Max+ 2012 to date. 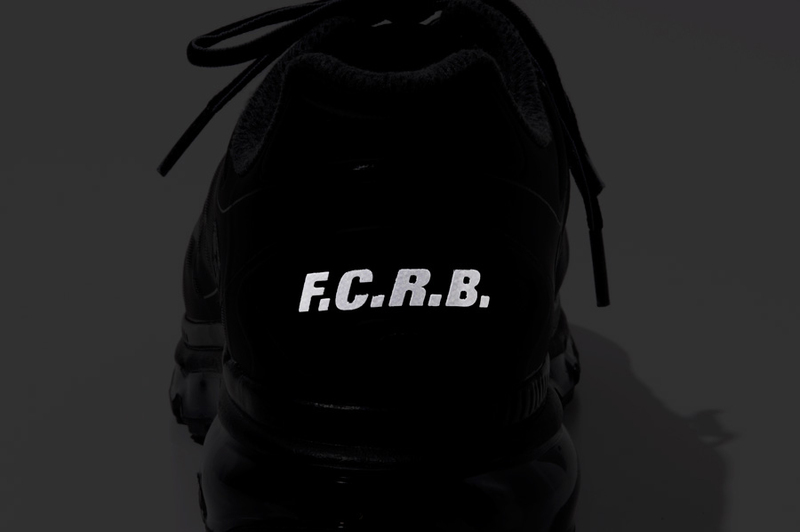 The F.C.R.B. 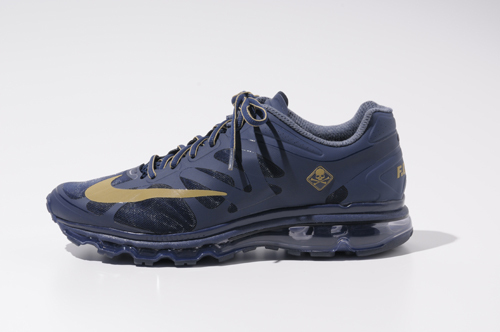 x Nike Air Max+ 2012 collection releases at select SOPH. accounts on December 22.